Federal IT modernization and the government’s plan for shared services will require a whole of government response. These are the two reasons the US General Services Administration, GSA, merged the Unified Shared Services Management Office with the Office of Executive Councils to form the Office of Shared Solutions and Performance Improvement. What is the mission of GSA's Office of Shared Solutions and Performance Improvement? How will this office drive the future of IT modernization? What lessons have been learned from the merger of the Unified Shared Services Management Office and the Office of Executive Councils? What is next for shared services in the federal government? 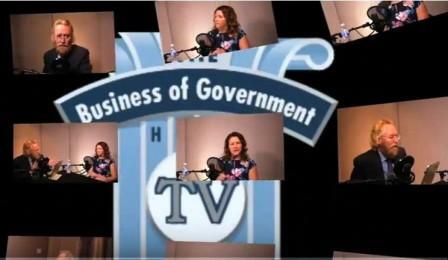 On this edition of The Business of Government Hour-TV, we explore these questions and so much more with Beth Angerman, Deputy Associate Administrator for GSA’s Office of Shared Solutions and Performance Improvement.